Variety said today that Netflix is bringing vertical video previews to its iPhone app in April. 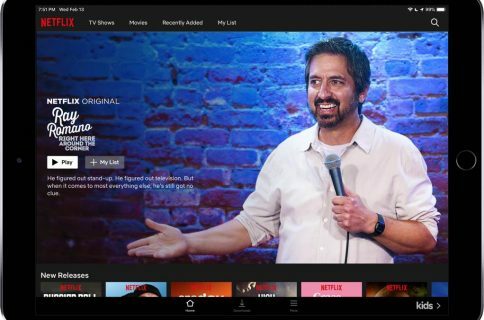 Netflix on computers, tablets and set-top boxes has included video previews for its TV shows and movies for quite some time now. Their mobile app for smartphones, not so much. 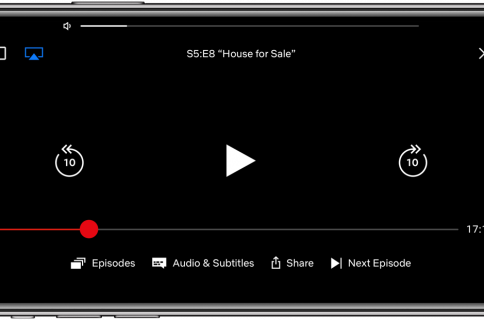 Todd Yellin, Netflix’s Vice President of Product, formally announced yesterday at a press event in Los Gatos, California that vertical video previews are coming to the mobile app this April via a special “Previews” carousel with round icons. 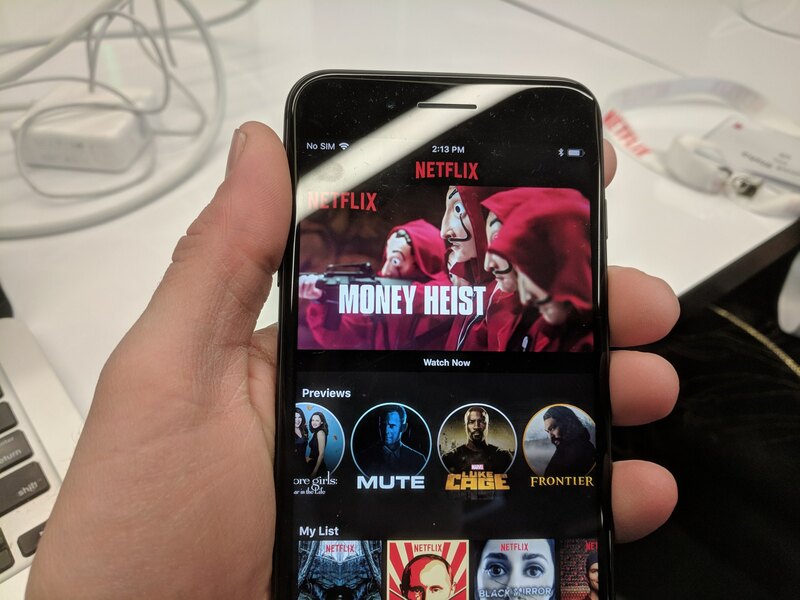 This will permit subscribers to use Netflix’s smartphone app to sample content with 30-second trailers that are being displayed as vertical video, providing users with a quick glimpse into what the selected TV show or movie is about without having to turn the device upside down. 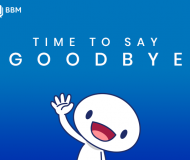 It’s the first time the company has introduced vertical video within any of its apps. 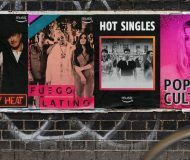 Yellin also revealed that Netflix has for years tried to add social features to the service and originally even attempted to build its own social network. Even the ability for Netflix users to share their viewing behavior on Facebook went nowhere. “It didn’t work,” Yellin said. 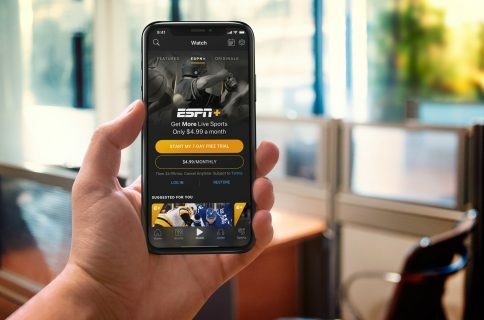 Mobile has proven to be an important viewing modality for Netflix’s user base, with about 20 percent of all Netflix viewing happening on mobile devices despite the fact that more than half of all Netflix members use their mobile devices to access the service on a monthly basis. 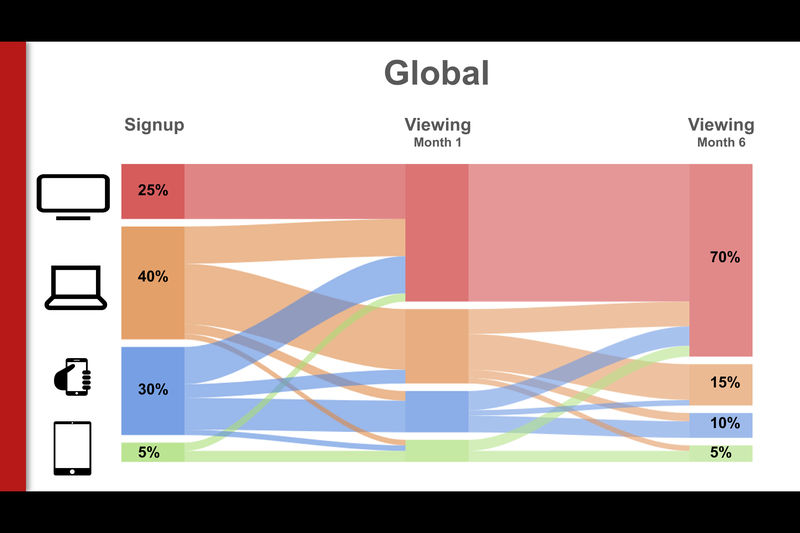 Subscriber data also reveals that 70% of global Netflix streaming ends up on TVs and just 10% on phones six months after signing up, followed by tablets at just 5%. According to CNET, 25% of total global Netflix streaming for any given day happens on mobile networks. Earlier this week, Netflix began rolling out a PIN protection for specific titles and clearer maturity level rating labels as part of its initiative to expand built-in parental controls.